2nd International Conference on Anatomy and Physiology : Vydya Health - Find Providers, Products. 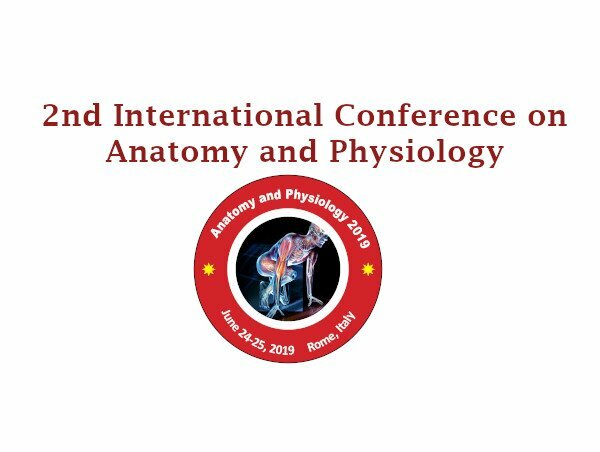 Welcome to the 2nd International Conference on Anatomy and Physiology from June 24-25, 2019 at Rome, Italy. 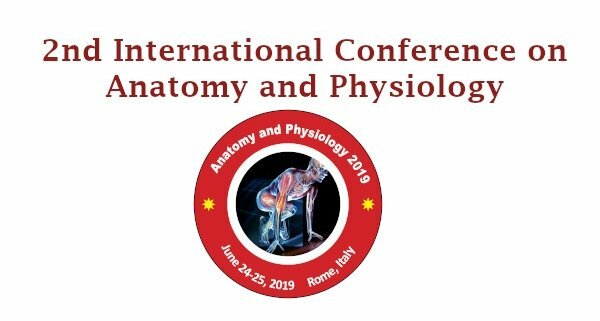 This year Anatomy and Physiology 2019 makes a stage for specialist’s cooperation at the same time with networking opportunities and furthermore gives a chance to investigate the innovative thoughts of communities, organizations and associations. Anatomy Conference includes Keynote presentations, plenary lectures and workshops, symposiums by eminent health care experts from around the world with outstanding contributed papers of both oral and poster presentations. Published by Vydya Health Professional Services as Media Partner.